Limone is one of the most popular destinations on Lake Garda and is the only tourist resort located on the northwestern side of the lake. 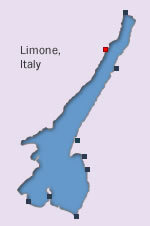 Limone is not far from Riva del Garda along the narrow road that runs through the tunnels and gullies between the cliffs which fall directly into the water at this part of the lake. 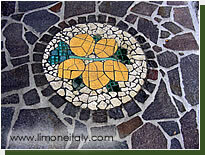 We hope you find the Limone Italy website useful and look forward to hearing your comments about the site and the village. We especially welcome any views about the resort from those who have stayed there.